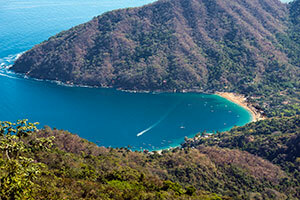 What Are the Best Beaches in Baja California Norte? 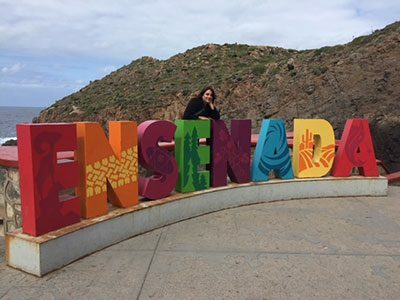 Posted April 17, 2019 by Roxanna Brock McDade & filed under Baja, Beaches, Destinations, Ensenada, Rosarito Beach, San Felipe. Posted April 11, 2019 by Roxanna Brock McDade & filed under Auto Insurance, Before You Go, Driving to Mexico. 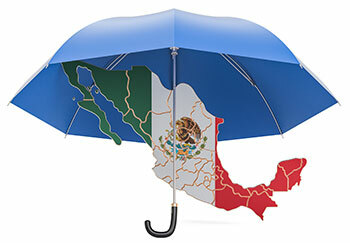 What Do I Need to Get a Mexican Car Insurance Policy? Posted March 28, 2019 by Roxanna Brock McDade & filed under Auto Insurance, Driving to Mexico, Tips. Posted March 13, 2019 by Roxanna Brock McDade & filed under Copper Canyon, Destinations, Jalisco, Wine. Posted March 6, 2019 by Roxanna Brock McDade & filed under Auto Insurance, Driving to Mexico.